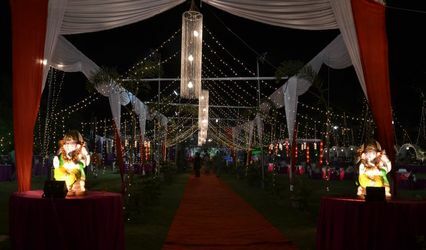 Nimisha Event Management ARE YOU A VENDOR? 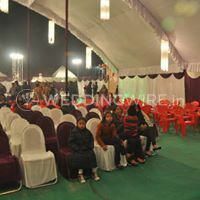 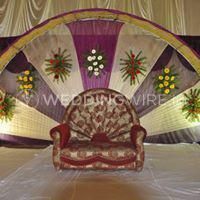 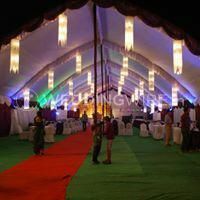 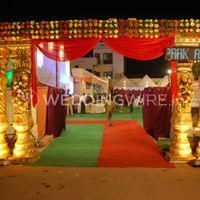 Based out of Lucknow, Nimisha Event Management gives their services to wedding arranging. 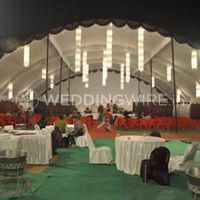 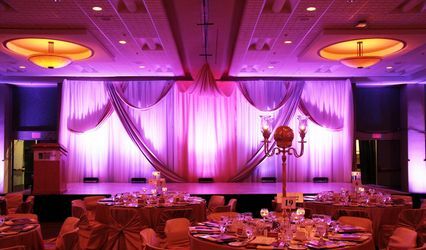 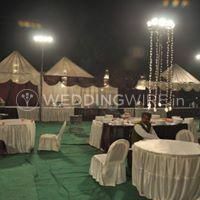 It is undoubtedly a ton of work to be the couple who is getting married and in the meantime move around arranging your wedding, so take a load off while getting a charge out of your plate and passing it to Nimisha Event Management to design an impeccable occasion for your huge day to add to the uniqueness and make it greater for all to see. 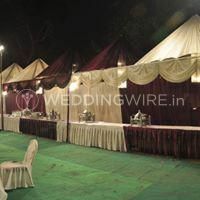 Your wedding is like a celebration for your family and this get-together is commended with ceremony and greatness to make this a standout amongst the most unique days of your life and for this, you need a vendor who can do this for you. 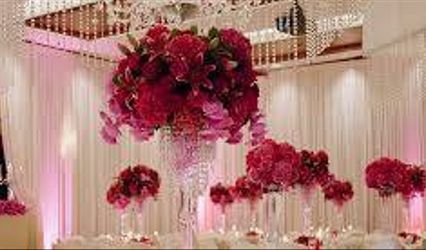 They have been working with occasions making arrangements for them for a long while, and have sufficiently accumulated involvement to give every one of the luxuries and expert services that are expected to change your wedding into a stupendous occasion. 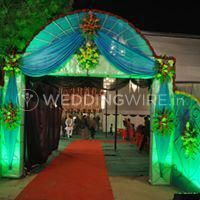 They have additionally accumulated a cheerful customer base for themselves through their immaculate services. 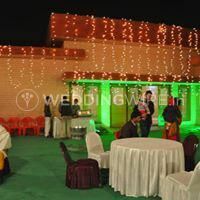 They will add their expert touch to your ideas to give them the shape of reality.